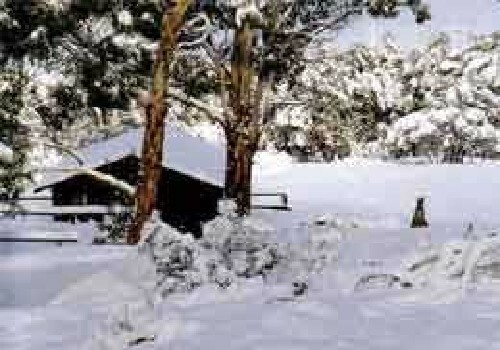 Stay with Lynn & Hans at the closest accommodation to Selwyn Snowfields, only 20 minutes away in the Snowy Mountains. Warm cosy Mountain Cabins and a comfortable 2 bedroom accommodation Flat with a wood fire. 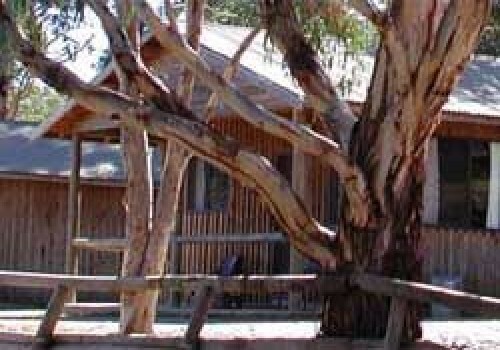 Providence Holiday Park is ideally located at the edge of Kosciuszko National Park and on the northern foreshore of Lake Eucumbene at Providence Portal. Great Fishing Lake and River, good boat launching facilities. 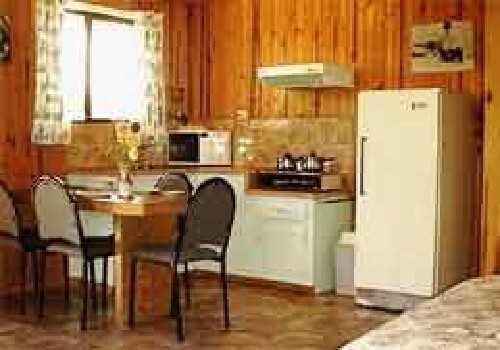 Providence Holiday Park is located Adaminaby in the New South Wales Snowy Mountains. 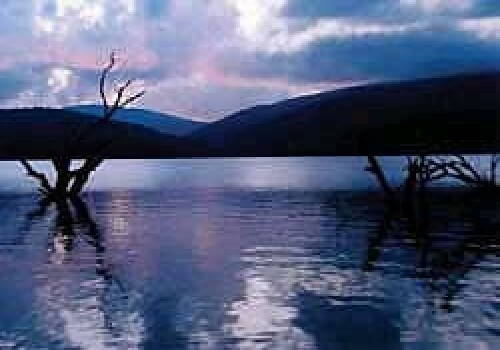 The park is surrounded by national park, right on the foreshore of Lake Eucumbene, where the Eucumbene River flows into the Lake Eucumbene. The park has a range of accommodation including self-contained apartments, self contained mountain cabins and shaded grassed camping grounds guest facilities including kiosk, bait & tackle LPGas and ample parking for boats & cars. 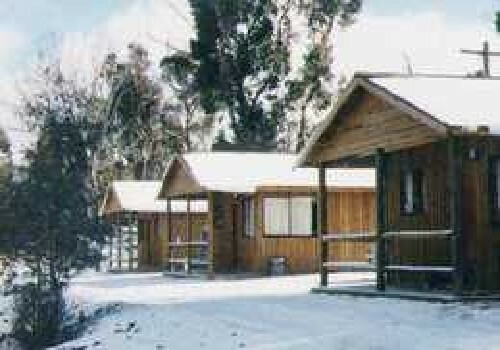 Providence Holiday Park is located Adaminaby in the New South Wales Snowy Mountains. 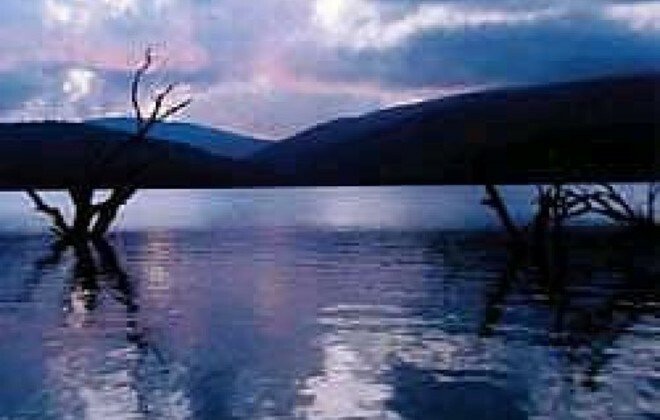 The park is surrounded by national park, right on the foreshore of Lake Eucumbene, where the Eucumbene River flows into the Lake Eucumbene. By clicking "Submit" you certify that this review is based on your own experience and is your genuine opinion of "Providence Holiday Park" and that you have no personal or business relationship with "Providence Holiday Park" and have not been offered any incentive or payment originating from "Providence Holiday Park" to write this review.